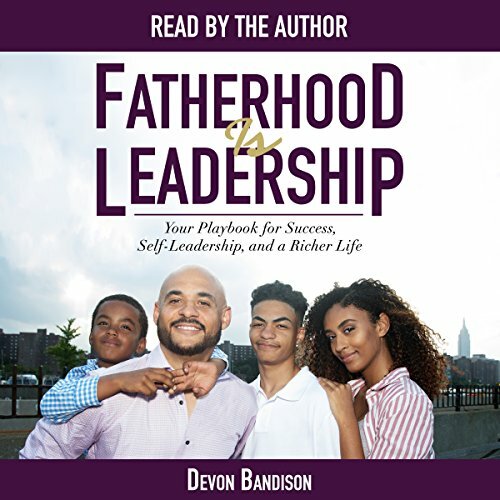 Showing results by narrator "Devon Bandison"
Fatherhood Is Leadership gives you specific strategies to become an engaged and connected father, achieve work-life integration and career success, identify and prioritize what matters most, and step into true leadership at home and in life. The Fatherhood Is Leadership movement is about shifting to a conscious, heart-centered, service-oriented, ownership mindset. Use this practical playbook to transform your life from the inside out.